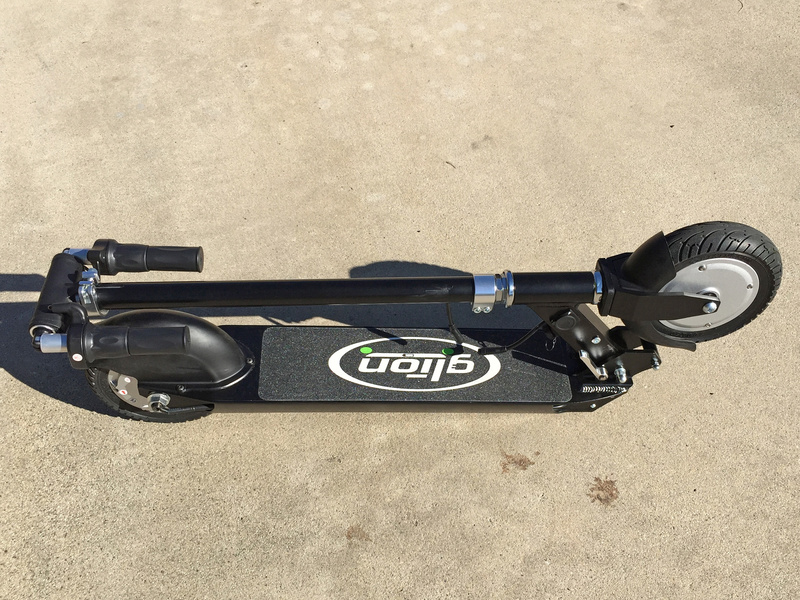 My first experience with the “Ion SmartScooter” was at Interbike 2014 in Las Vegas. Ambassadors from the company were attending the show to demo their product and promote their Kickstarter campaign which successfully closed a month later on October 19th. At some point, the company changed their name from Ion to Glion due to naming conflicts with another brand. This new name is a combination of “glide” and “on” and is pronounced with a long i which is why the logo has an extra long dot… Okay, so branding and demo units aside, I was given an opportunity to test their final production unit (the same unit Kickstarter backers will receive in March 2015) and that’s what you see in the video review above and photos below. 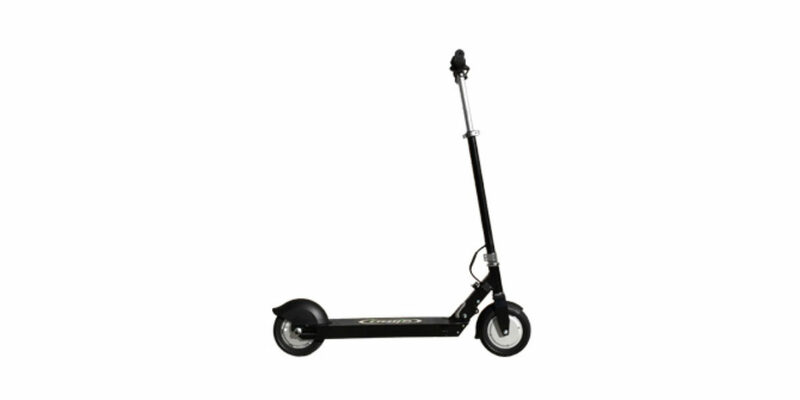 This electric kick scooter is designed to be simple to operate, professional in appearance and durable for regular use by youth or adults. 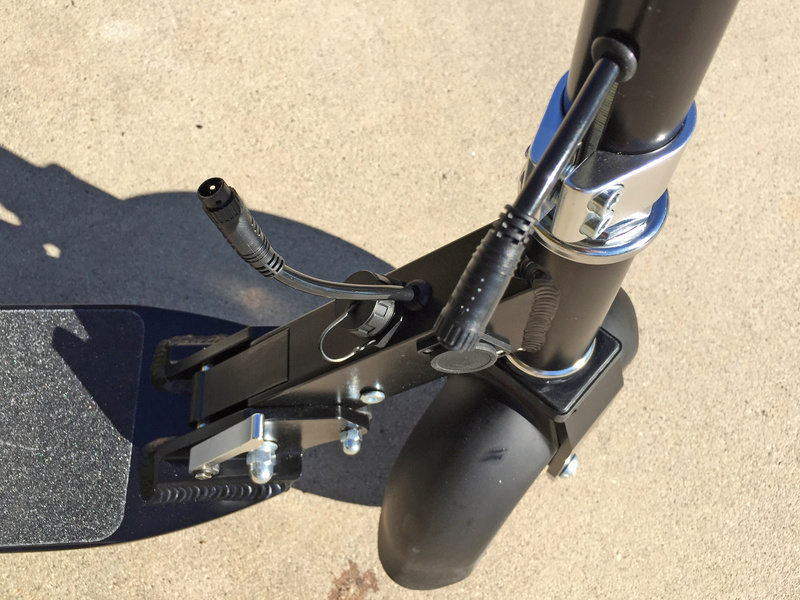 I’ve tested other electric kick scooters and what stood out with this one was the relative light weight, large comfortable wheels and clean interface. I love that it includes a USB charging outlet (which worked with my iPhone 6+) and features a physical disconnect for the battery. If you’re someone who flies a lot and plans to bring the Glion Model 100 with you, this disconnect will make checking easier. 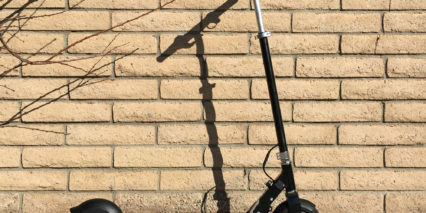 The battery complies with Lithium-ion capacity limitations and if you got a nice hard case like this the scooter could become very easy to bring along. 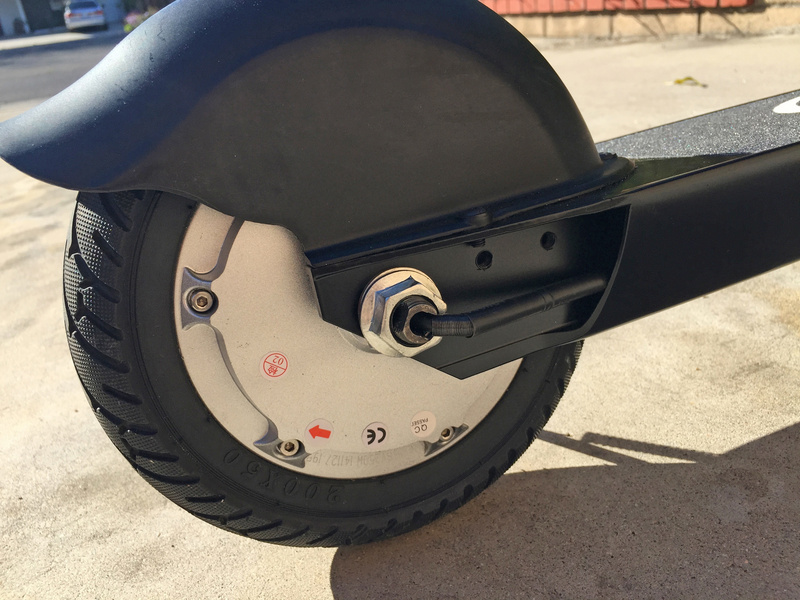 Driving the Glion Electric Scooter is either your leg and foot… or the 250 watt gearless direct drive hub motor located in the rear. 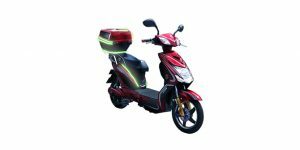 In my tests I found that sometimes the scooter would start from standstill using the throttle and other times it required a bit of forward movement before activating. 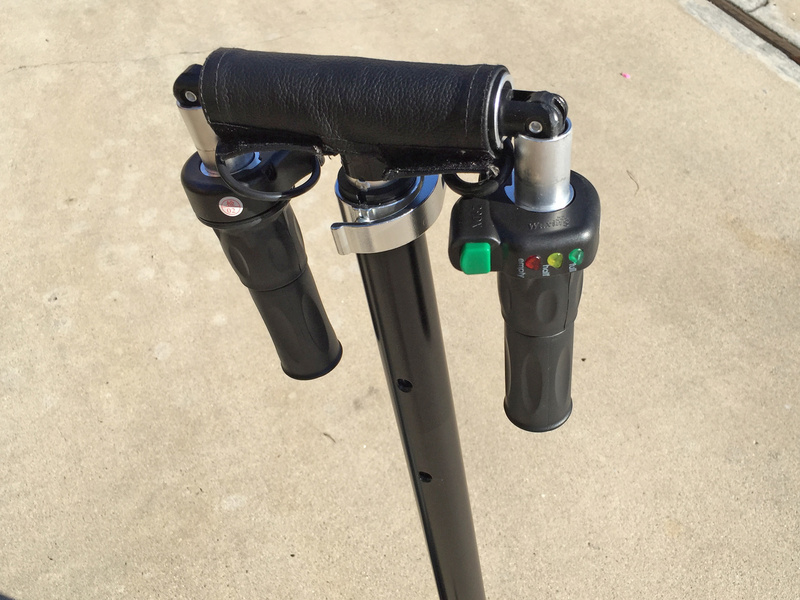 This may be a safety feature to help avoid false starts and activation while carrying and folding/unfolding. 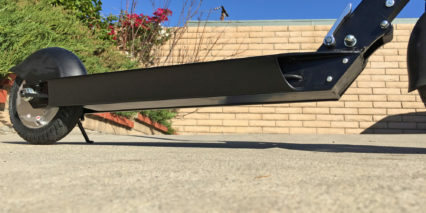 There is some cogging drag produced by the motor which is covered in the video, basically the magnets inside repel when the motor is not in use and this slows rotation slightly. 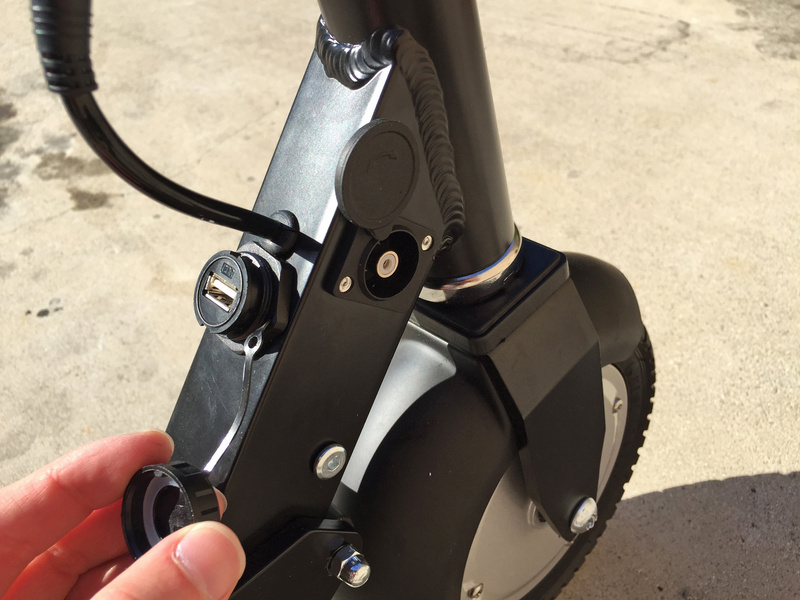 Even when the unit is off, the motor produces a soft whine when you move forward. As you turn it on and really get going the noise becomes louder (especially at low speeds and when straining to gain momentum). 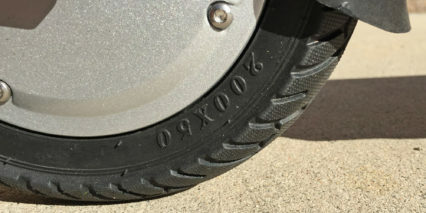 The wheel hubs are about eight inches across and the tires consist of a rubber honeycomb interior for strength. They don’t require inflated tubes and are thorn proof as a result but still manage to offer comfort and good grip on pavement. 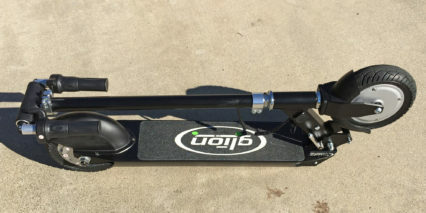 I didn’t notice as much vibration or noise as I expected while testing this unit based on other tubeless kick scooters. The ride was comfortable even though this thing lacks suspension and the fenders would probably keep water off (though I did not test them in wet conditions). 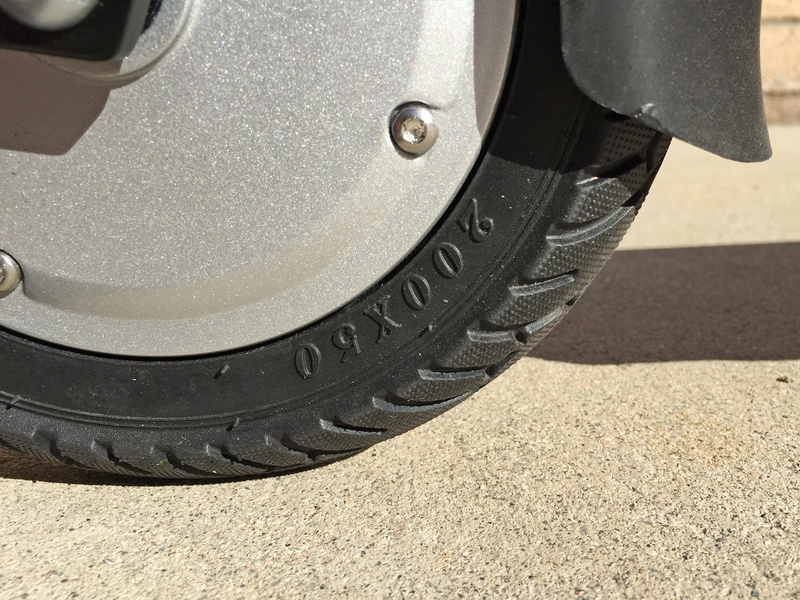 I found myself positioning my rear foot on the back fender because the main deck is rather short (my shoe size is 9.5″ for reference). One thing to keep in mind to prolong the life of the Glion Model 100 is that the kickstand should always be used. 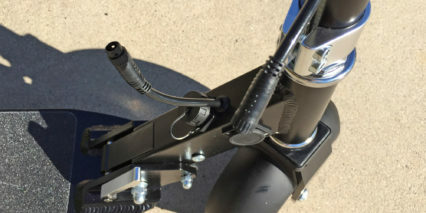 If you do have to tip it onto one side, try to tip towards the kickstand (the left side) because the motor cable extrudes from the right axle and could get bent and severed eventually due to contact with the ground which would wreck it. 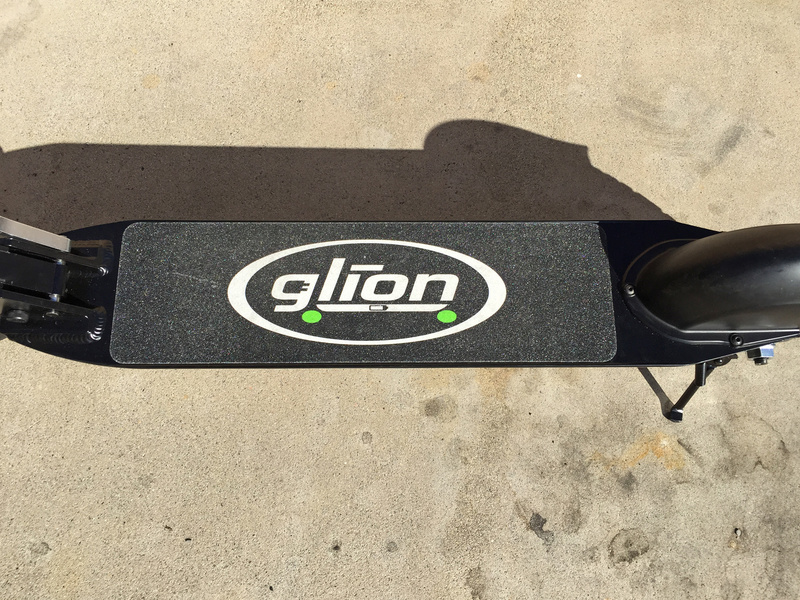 Powering the Glion 100 is a rather powerful 36 volt 6.6 amp hour Lithium-ion battery pack that’s stowed in the main deck. 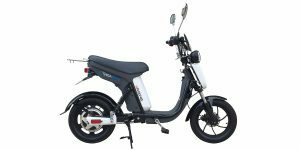 Compared to a full sized electric bike this thing is a touch below average but the 36 volt power is a step up for the 250 watt motor and was able to power me up a short driveway and through grass with relative ease. I wanted to dig into the unit and see the battery but was told that it’s sealed with water proofing. When I asked if the pack was replaceable they said it was but that doing so may degrade the seal. Makes sense… The unit ships at 50% full and I’d suggest keeping it between 20% and 80% to extend life (and top it off every few months if you haven’t gone for a ride). It’s easy to forget about electronics like this if you leave them on an RV, boat or just in your closet and if the battery drains all the way to zero that can be hard on the chemistry. 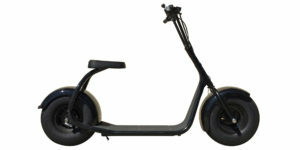 In addition to powering the scooter, this battery also offers portable electronics a source of power. 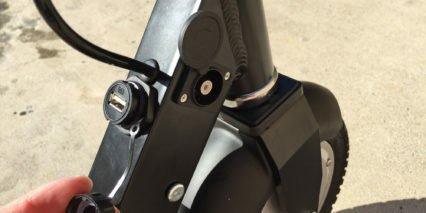 There’s a USB port (with cover) located near the base of the stem (where the handle bars connect with the main deck). 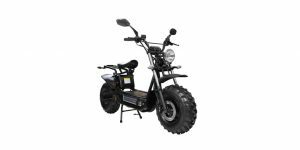 I could see this coming in handy for all sorts of situations including outdoor events, travel and emergencies but it’s not something you’d want to use while riding the unit because cords could get kicked around or snag as you maneuver. The bar and grips are just too squirrely at speed to be riding one handed (even though I reluctantly do so in my video). 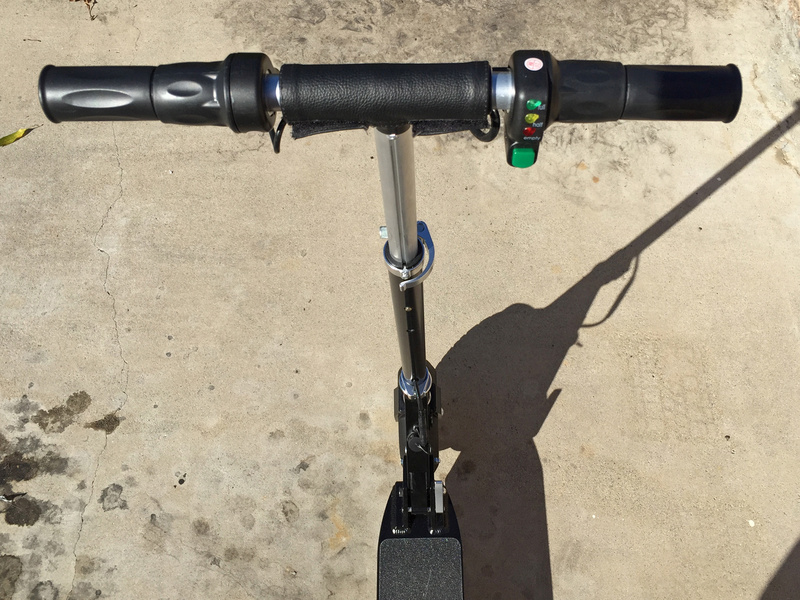 The cockpit on the Glion SmartScooter is decidedly minimalist. 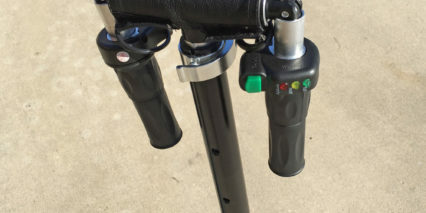 There’s a rather cheap basic twist throttle on the right with three LED’s indicating charge level and another basic twist brake on the left. 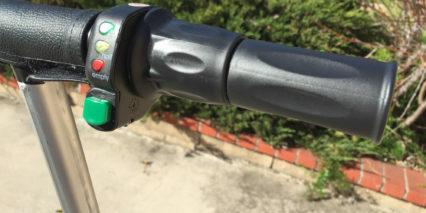 Once the battery is charged, you’ve connected the main power cable and pressed the green button near the LED readout the scooter is ready to go. I found that the green button took a couple of presses to stay activated and this may be due to some trauma during shipping or demo testing by other journalists and reviewers. It’s a cheaply made part but the good news is, I believe it’s easily replaceable. 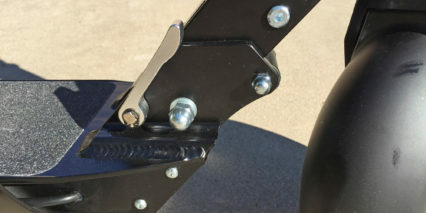 I’ve found that completely releasing these spring loaded twist throttles (so they spin back to place abruptly) can damage them so my advice would be to let go slowly. The twist throttle will get you up to ~15 miles per hour but there’s no way to tell exactly without using a GPS app because there’s no display panel. 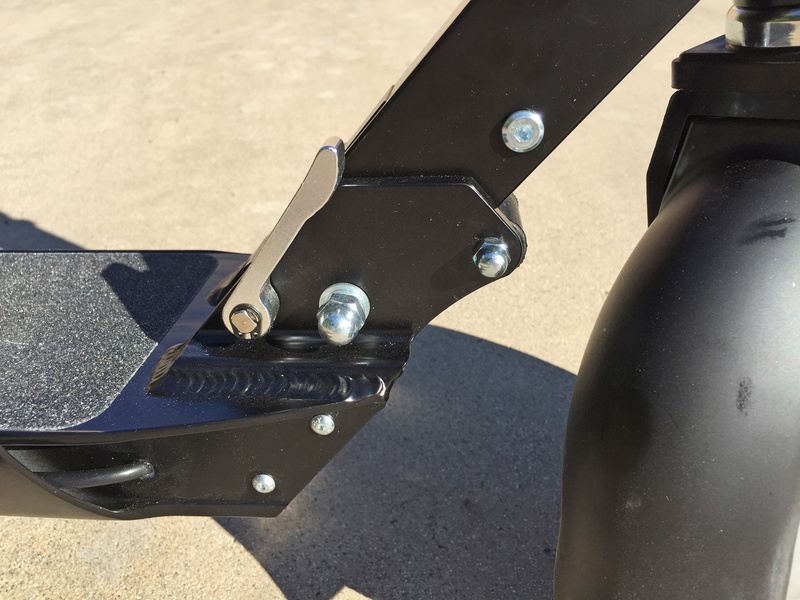 Part of what makes this kick scooter affordable and easy to operate are these more limited features and I’m okay with that. 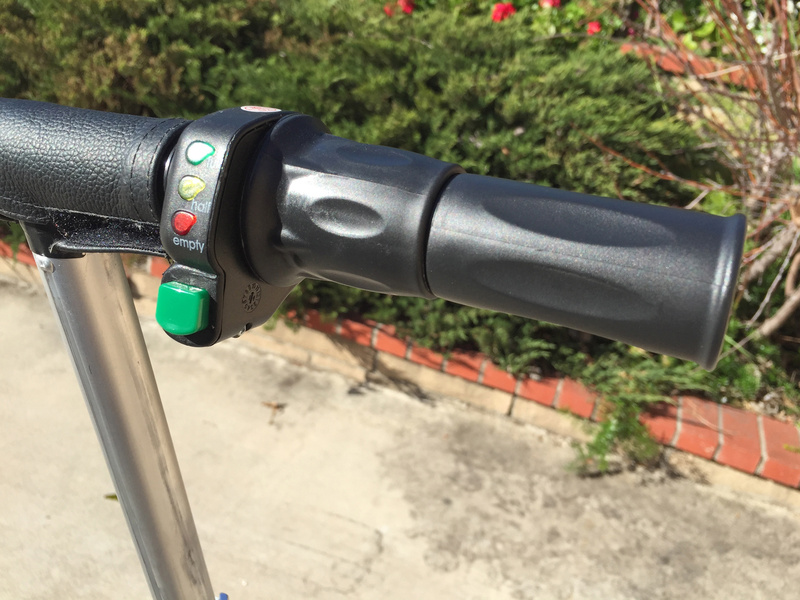 On the left bar, the twist brake is similar to the twist throttle but doesn’t have the power button and LED display. First, the unit has to be on for this thing to work and second, if you run completely out of juice it will stop functioning. 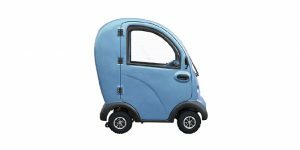 This isn’t as bad as it sound because the unit is designed to stop powering the motor as it reaches lower levels (saving energy for the brake). 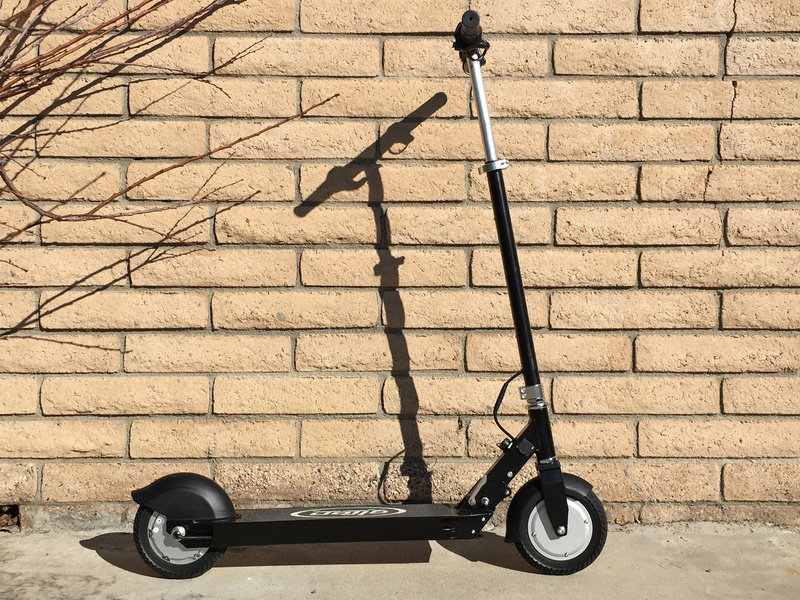 While it’s true that an adult could get injured by taking one of these down a large hill without turning it on (because again… no brake without power) that seems like a limited risk. You could always jump off (as I did at one point) if things get out of control. In conclusion, the price felt right for me and I liked the balance between power, range and weight. 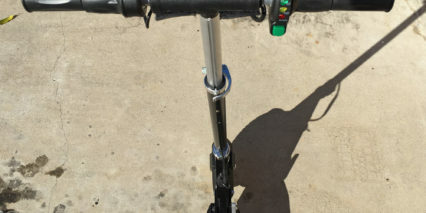 The adjustable height stem felt sturdy but did vibrate a bit and the handle bar was convenient to fold and unfold but seemed short at times and contributed to a sense of instability and speed wobble that a longer bar might reduce. My favorite part was the wheel size and tire choice and my least favorite part was the funky brake. I found that it took several feet to stop me and would sometimes feel abrupt while other times feel delayed or weak. 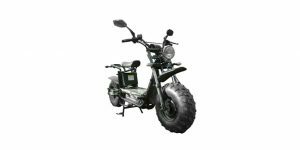 I don’t want be sensational about the brakes, they did fine and the lower speed contributes to a sense of stability but I’d definitely practice with this thing on a safe flat street before going out on the town. From concept on Kickstarter to creation and shipment the Glion team has been professional and responsive with me and seems to be satisfying their first batch of customers. For those who want a fun higher quality toy or need a solution for that “last mile” between the bus and work, train and home or boat and town this could be a great solution… The range is decent and the weight is about as much as I’d want to carry (I could imagine a bag of groceries in one hand and this in the other for balance while walking). Definitely wear that helmet and ride safe! 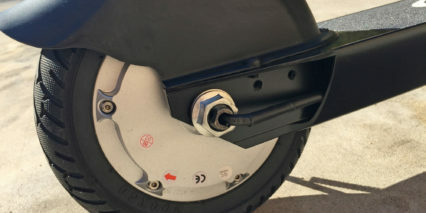 You wrote that there was no obvious place to lock the frame when storing at bike racks but you can actually use a standard u shaped bike lock to secure this scooter at the base. SALUDOS,viendo sus vídeos sobre los patines eléctricos, estoy muy interesado en comprar un patín 800 W pero como no mencionan el costo quiero pedir de favor si fueran tal amables de enviarme por mi correo electrónico su costo de los patines, le agradecerse al atención a mi solicitud. 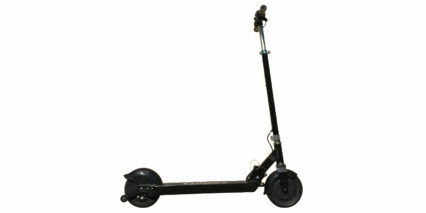 Hey Court, any plan to review the newest model, the Glion Dolly with retractable handle? 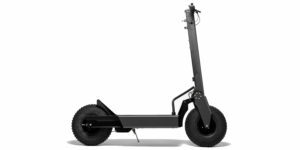 I’m very intrigued as a commuting solution, as all of these electric scooters suffer from the same issue – how do you move them around with you while you’re not riding on the train, at work, etc. This is an interesting solution. I’d love to hear your thoughts and see your review when it becomes available. Thanks again for your insights! I’ll keep an eye out for this one Seth! 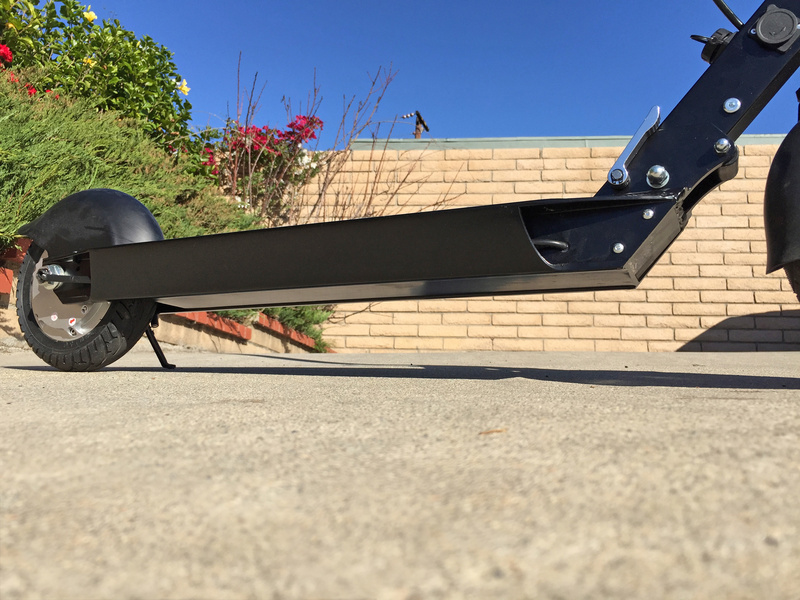 It does seem like a neat feature and I agree it’s more fun to roll something around than carry it… these scooters still aren’t extremely light weight the way a skateboard is. 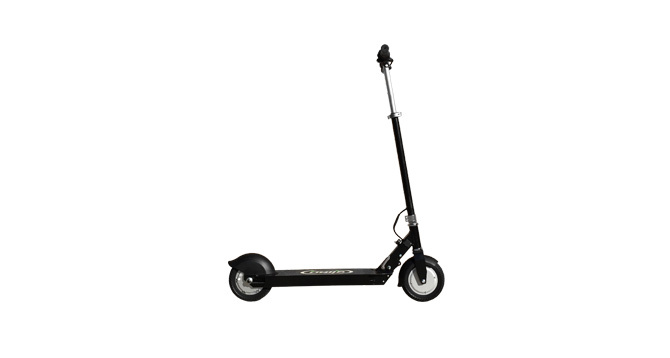 Queria saber si envian el scooter??? 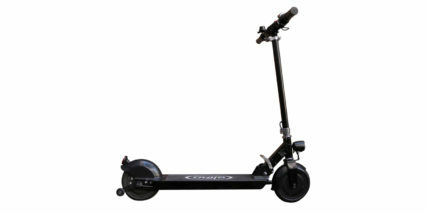 Hi Nicolas, I believe you can have this scooter shipped internationally. Judging by your language I’m guessing you live in Spain or Mexico? 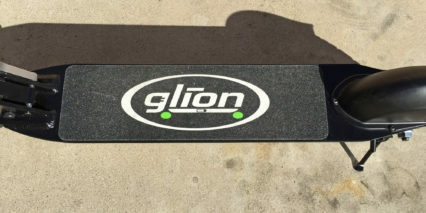 Try reaching out direct to Glion or contacting a shop like the Electric Bicycle Center in Fullerton, CA which has a website here and knows the company well.